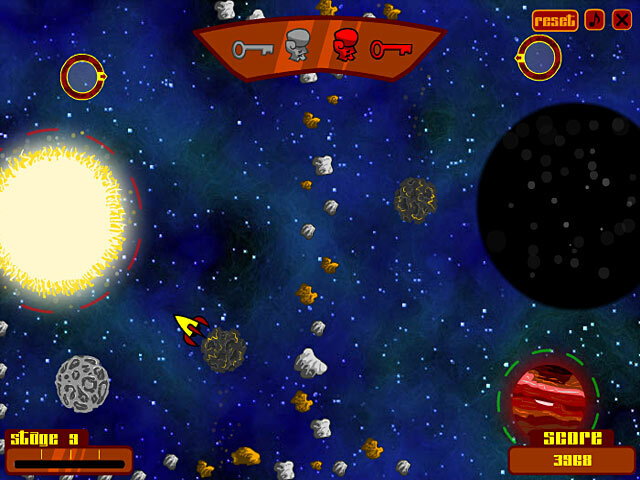 Blast your rocket to new planets, but beware black holes and inhospitable planets! 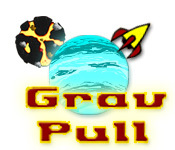 Can you safely land your ship on new worlds?Blast your rocket to new planets!Become an astronaut, and blast your rocket to new planets! 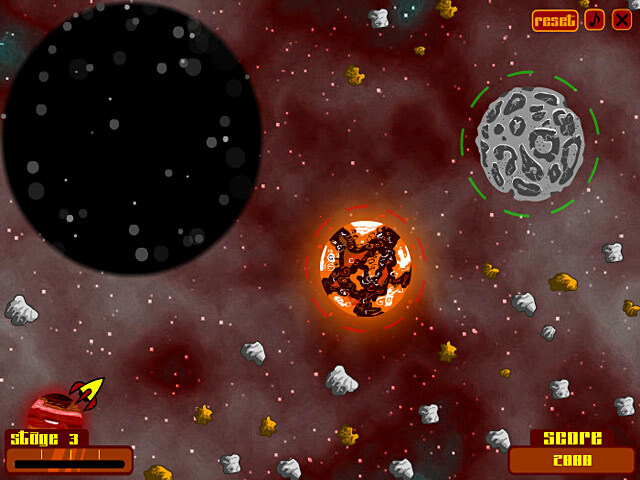 Beware black holes, meteors, and inhospitable planets, as you navigate to the edge of the universe. Use your knowledge of gravity to predict your flight path. 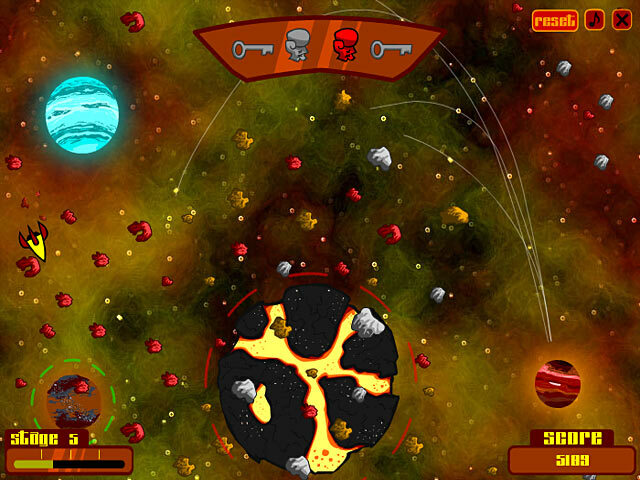 Can you make it through the dangers of space safely and land your ship on these new worlds?